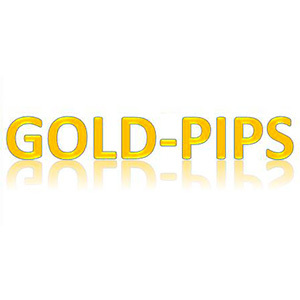 Gold-Pips is a Software that works only on MT4 platform. It is only for XAUUSD. Its is 100% automated as well as user friendly too. It works 24 hours a day and its working remains unaffected with the news release or any kind of speculation. This works well with all forex brokers.